A source at AIIMS said that he is admitted in the old private ward of the hospital under the department of gastroenterology and his condition is stable. 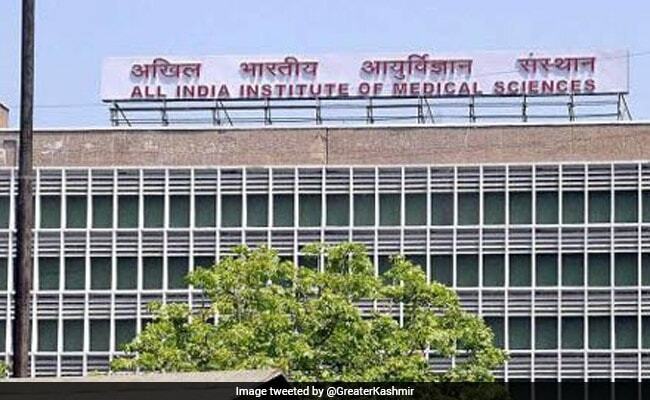 New Delhi: Uttar Pradesh Chief Minister Yogi Adityanath's father Anand Singh Bisht was on Friday admitted to AIIMS here with complaints of intestinal obstruction. 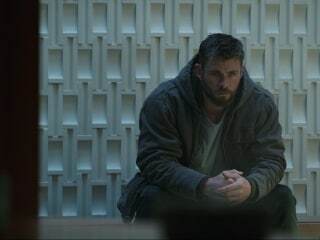 "He was admitted at 6:40 PM with complaints of intestinal obstruction. He was examined by a team of doctors and his condition is being constantly monitored. He is stable," the source said. Anand Singh Bisht, who was undergoing treatment at a hospital in Dehradun, was rushed to All India Institute of Medical Sciences (AIIMS) in an air ambulance on Friday.